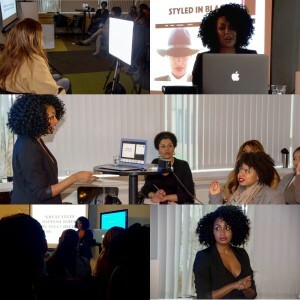 It all began in 2009, when she wanted to know more about her own natural hair. 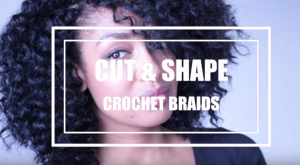 Inspired by other ‘naturalistas’ on Youtube, she started documenting her own hair journey. Over the past years she has become an inspirational woman, with an awesome personality and curly tresses to die for. I’m talking about Taren Guy, ladies. During her brief stay in Holland, she took the time to sit down and have a chat with me. After my talk with Taren, it was clear that she is a strong woman with a clear vision. I have this gut feeling that she can do anything she sets her mind to. I would love to see what te future has in store for her. 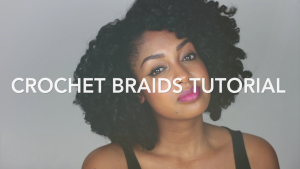 For the ladies who think that a million products and tools are needed to create a fly fro. Guess again! 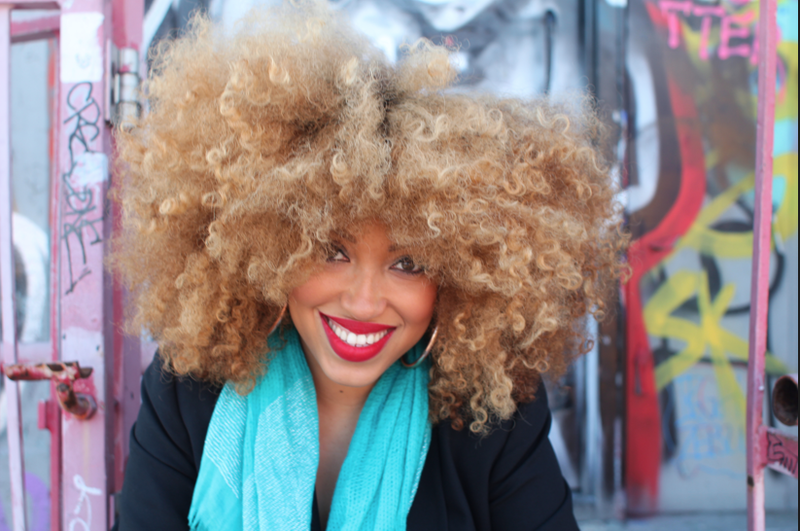 These are Taren’s hair essentials at home and on the road.